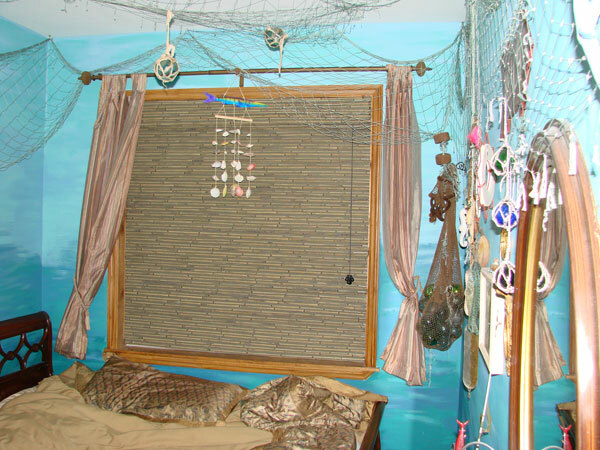 To add a classy look to your home in Auburn, WA, stylish curtains with custom installation are the best choice. Window-ology is a renowned name in Auburn homes when talking about custom curtains and window treatments. We have amazing drapes that compliment your home interiors, while adding class and uniqueness. Use Window-ology, and explore the various designs in curtains available for your Auburn home. We have varied patterns of drapes in the hottest trends, made with the finest materials. 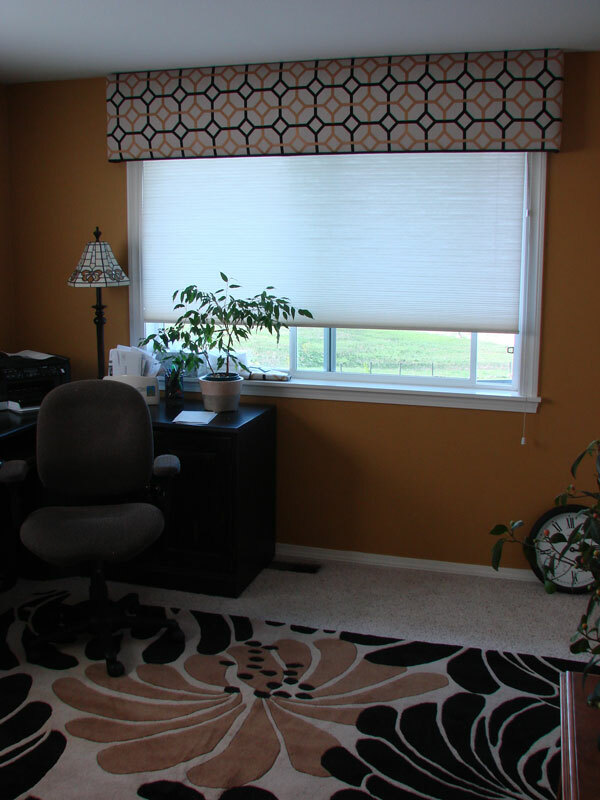 We also provide coordinating valances with all furnishings. Curtains, when paired properly with a room's colors and furnishings, add a great 'wow factor' to any room. Window-ology offers valances and cornices that are a perfect match with the custom drapes we provide for your Auburn home. We offer drapes in Auburn that are really stylish and exponentially increase a room's beauty. We have adequate preparations for making sure that all furnishings in a room compliment the curtains, and vice versa. For our esteemed clients, we strive to provide only the most premium quality valances, made from top-notch materials. Call Window-ology in Auburn today to get a taste of what we can provide for you and your home. 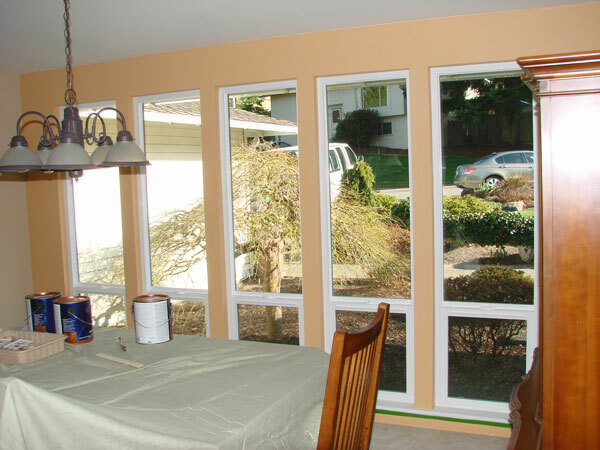 We at Window-ology strive to ensure that you get a return on your investment. When you use our Hunter Douglas cornices and valances in your Auburn home, we ensure that our products last a long time. Our valances are durable, and our cornices and swags are gaining popularity. Our drapes and curtains add extra elegance to your rooms, making us the first choice for many Auburn residents. We have a large variety of modern valances for our customers, and you can find the latest fantastic designs in drapes at our shop. All stunning upgrades for your rooms are inexpensive. Because of our trendy inventory and unique installation, you can make any room in your Auburn home stand out at an affordable price. Change the personality of your Auburn home with new curtains, drapes and valances from Window-ology. Call us at (253) 236-9600.